The Justride SDK allows urban mobility providers to integrate the market leading mobile ticketing platform into their applications, connecting services together for a seamless user experience. This new service makes public transit tickets easier to access, increasing discoverability and improving digital reach to established urban mobility user bases, helping increase convenience for passengers, attracting more people to ride public transport. The future of public transport is a connected one - with a seamless experience between operators, modes of transit and urban mobility services. 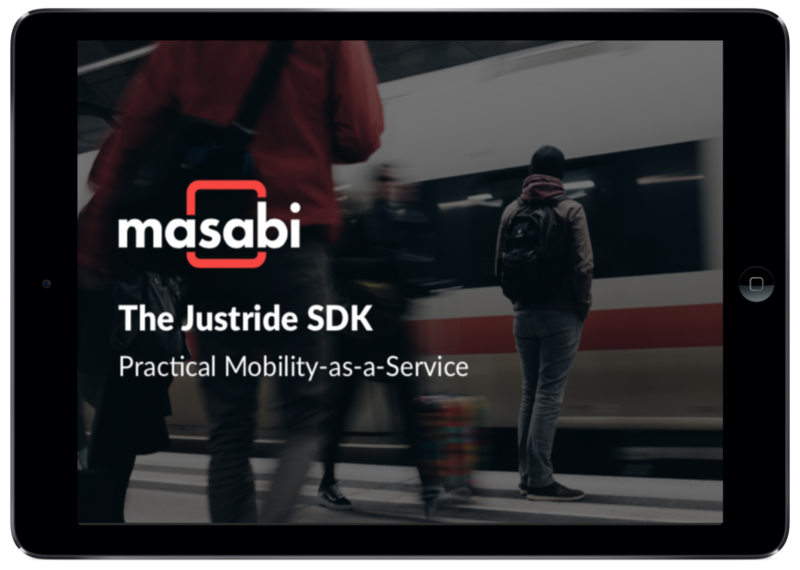 The Justride SDK is a perfect practical first step to enabling Mobility-as-a-Service (MaaS) in a city.